Yes, you can write your own blog posts for your website. You have access to your WordPress CMS and can add, delete, and edit pages or blog posts. 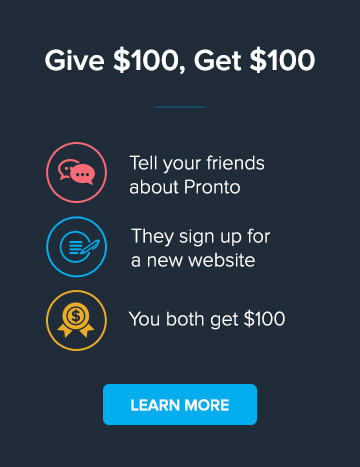 Or you can open a support ticket and ask Pronto to post the blog for you. If you want your blog post featured in the newsletter, we can do that for you. Do you offer multilingual websites?